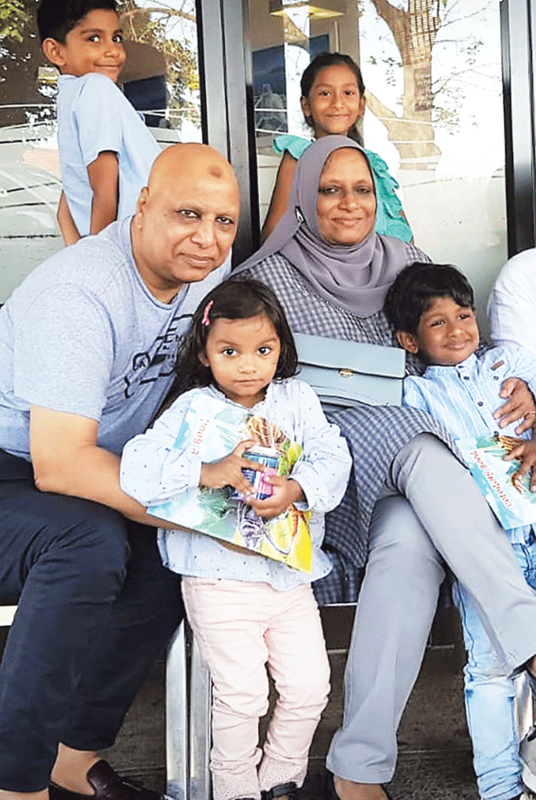 Southlands Secondary School recently bade an emotional farewell to long-serving educator, Ebrahim Gaffoor. Gaffoor, who matriculated from Southlands Secondary in 1976, spent his entire 39-year teaching career at the school. The 60-year-old started his career teaching Grades 10 to12 Woodwork and taught Industrial Arts to Grade 8 and 9 learners. After the curriculum was changed, he taught Technology to students in Grade 8 and 9 and Tourism to students in Grades 10 to12. He followed in the footsteps of his father who was also a educator. I found teaching extremely satisfying and rewarding. As an educator you are involved in the teaching, motivating and moulding the lives of kids. “Many of them become highly successful in their chosen career and leaders in their field of study. There is a pride which one feels as an educator, knowing that you were a part of their success,” Gaffoor said. With his illustrious teaching career now over, Gaffoor looks forward to relaxing and tackling the challenges which he will face during his retirement. “I need to just chill and do some travelling within our country and abroad. I will spend quality time with my grandchildren’’. He joined the school in 1980 and remained a level-1 educator throughout his career. He is a talented educator and a father-like figure to learners.